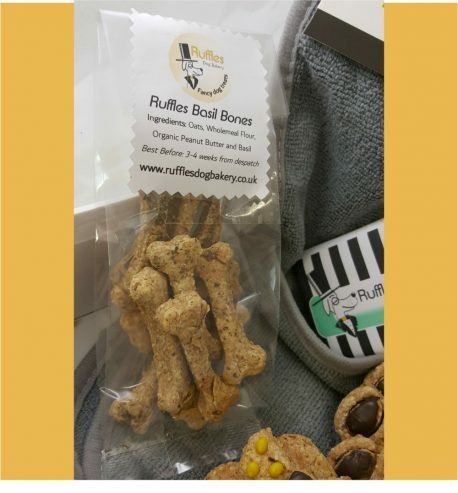 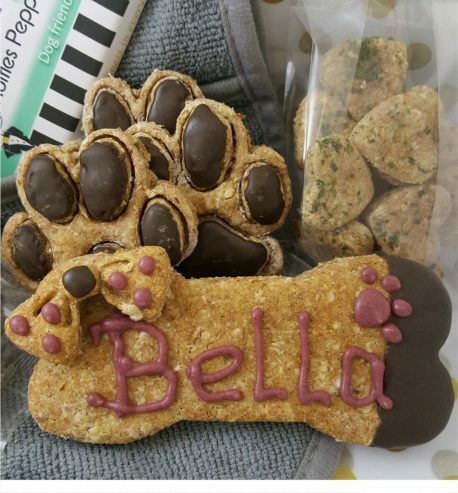 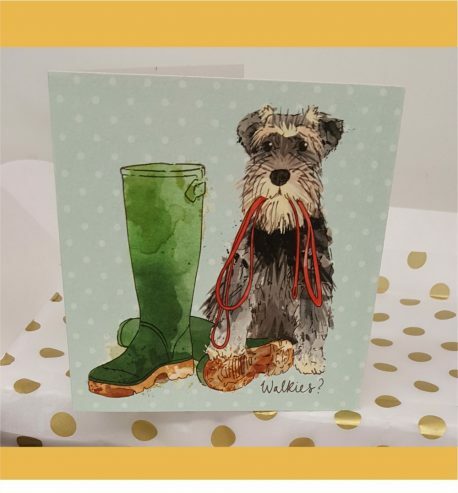 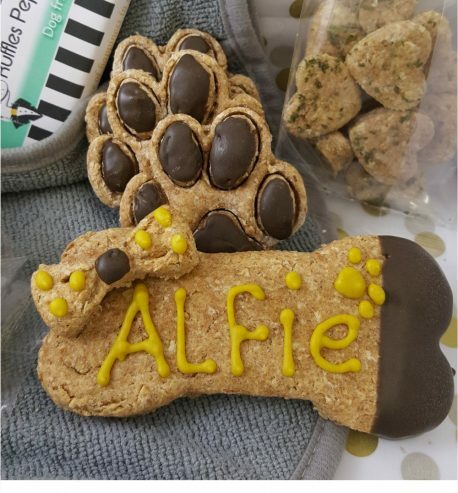 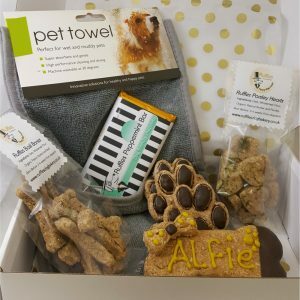 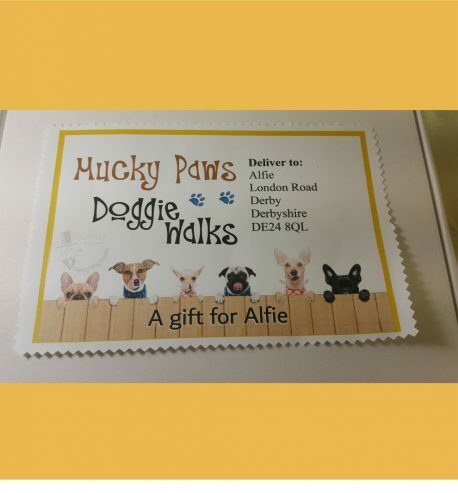 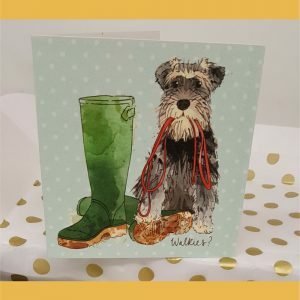 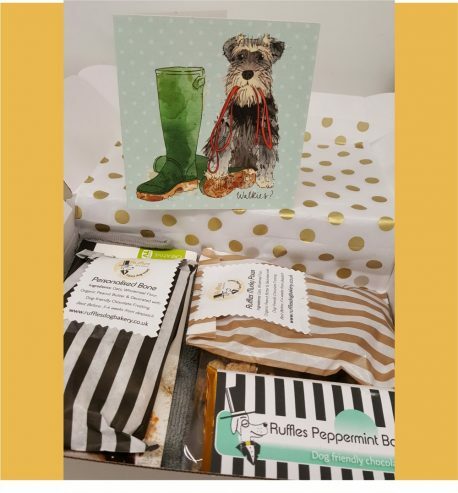 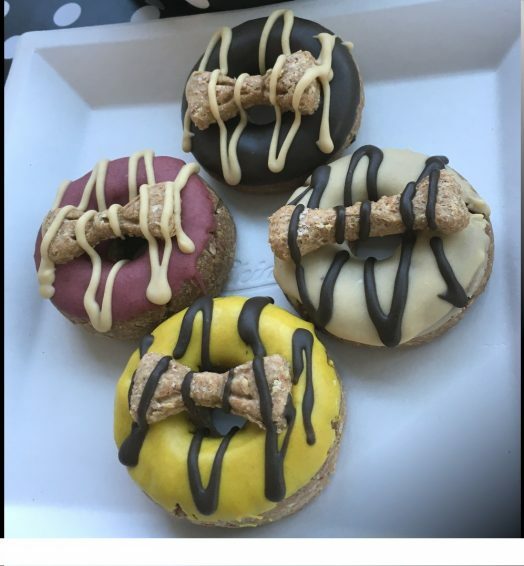 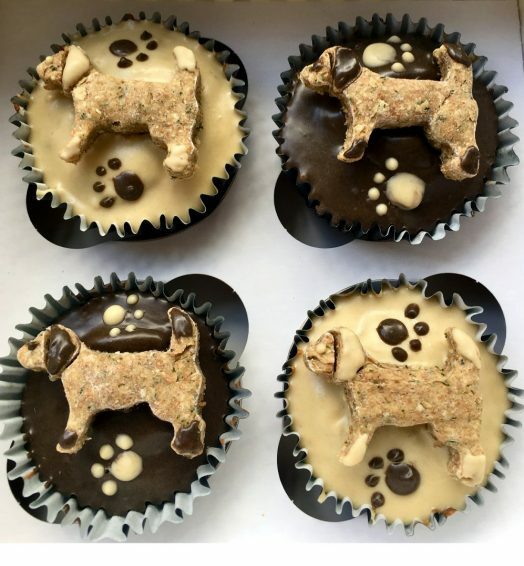 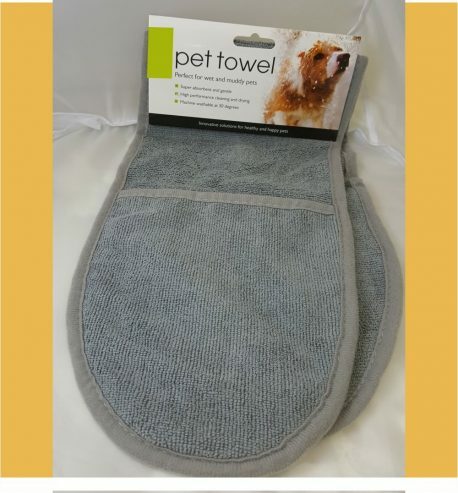 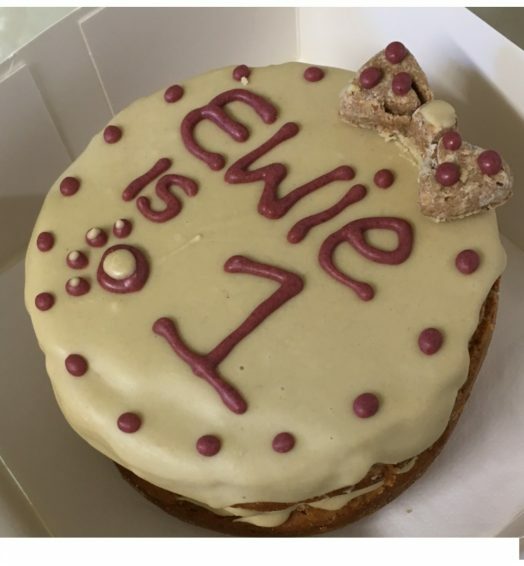 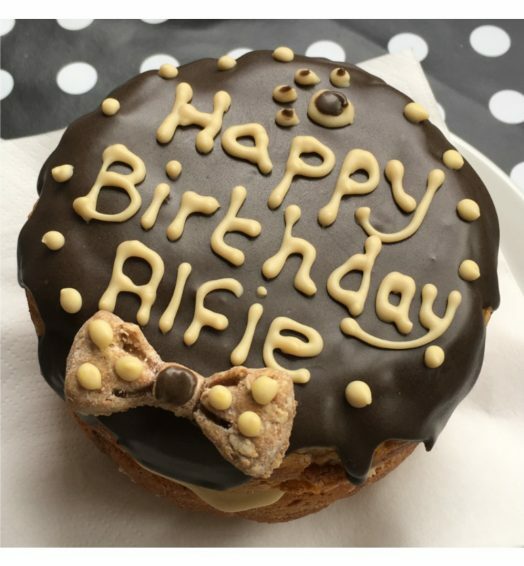 Large Personalised Bone and Mucky Paws: Wholemeal flour, oats, organic smooth peanut butter, decorated with dog friendly chocolate. 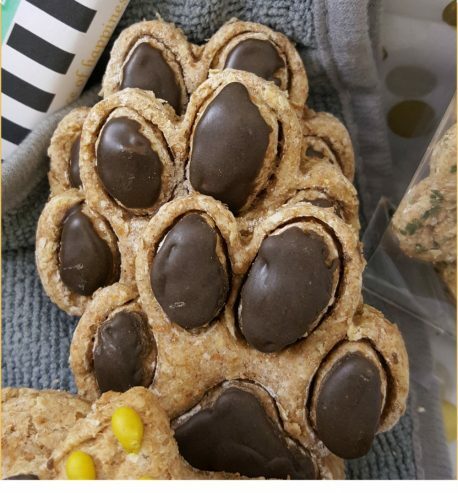 Training/Re-call Treats: Wholemeal flour, oats, organic smooth peanut butter. 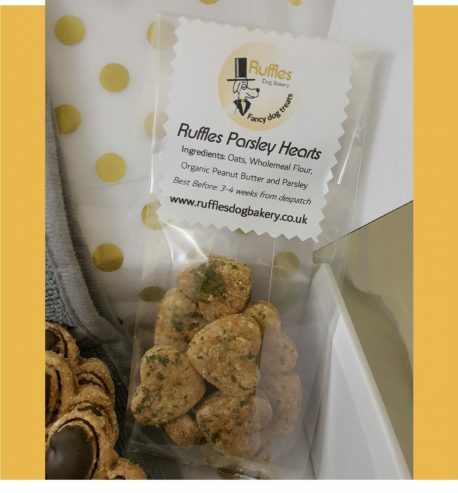 Herbs – Basil and Parsley. 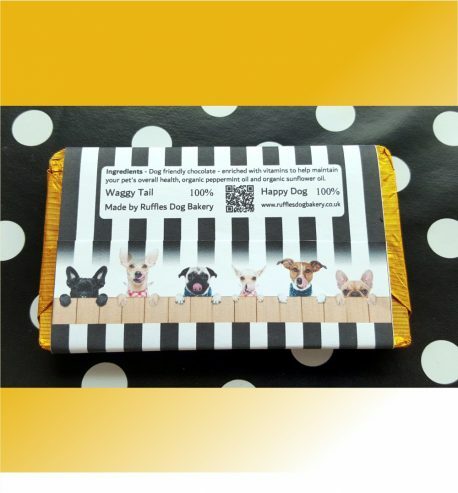 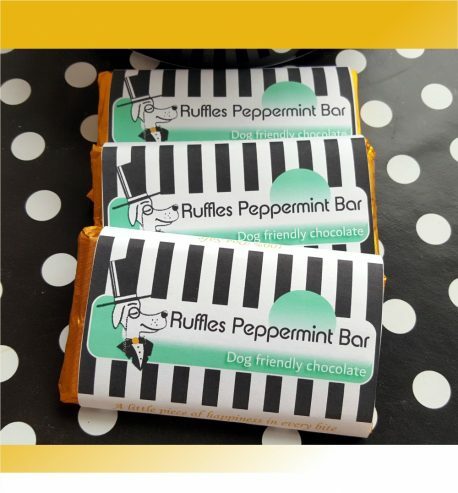 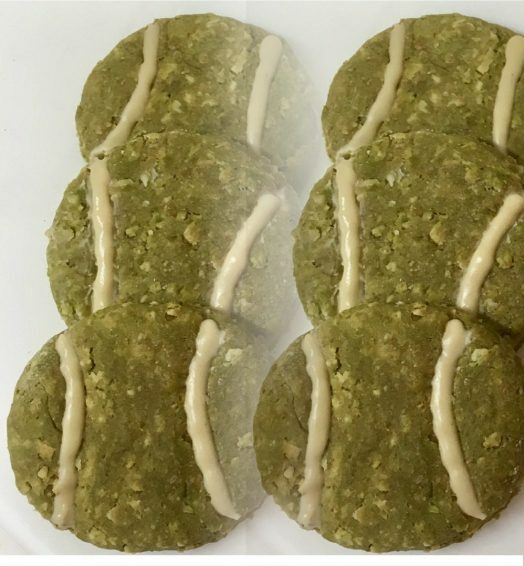 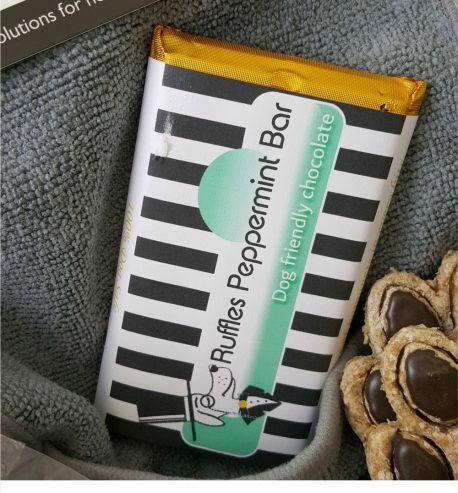 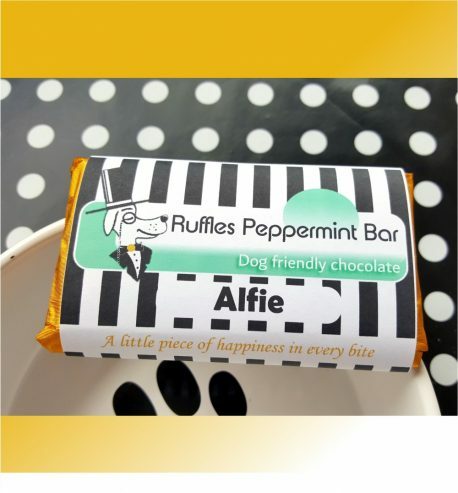 Ruffles Chocolate Peppermint Bar: Carob Dog friendly chocolate, organic peppermint and coconut oil.